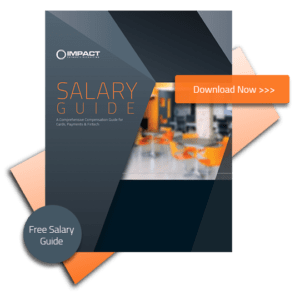 Stay up to date with the industry’s latest salary trends! We have compiled compensation information from within the trenches and across all disciplines of the payments, fintech and ecommerce communities, making it available at no cost. Simply complete the information below to download this valuable guide.